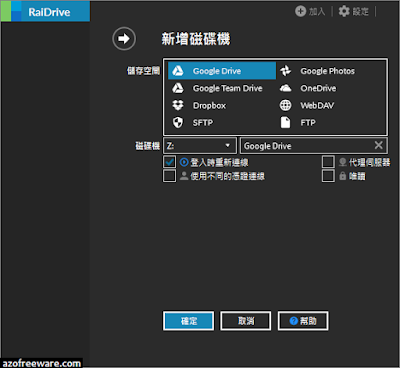 RaiDrive - Helper to make cloud storage Windows drive. 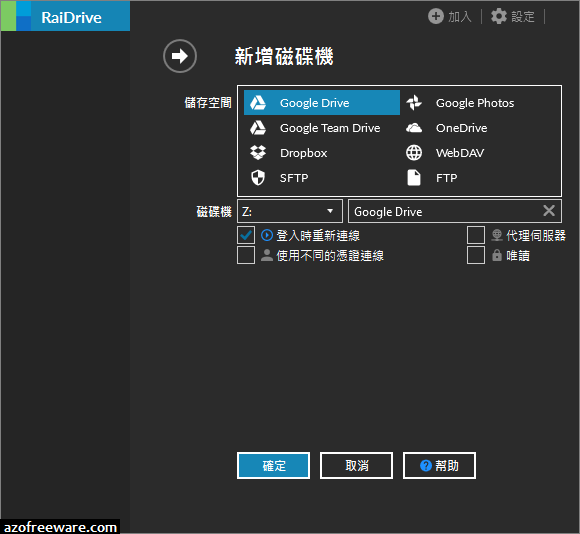 Make cloud storage like Google Drive, Google Photos, OneDrive, and Dropbox your Windows Drive. You no longer need to use your browser to find files. You do not need to download all of the files in your cloud storage. Connect cloud storage to network drives for immediate use.